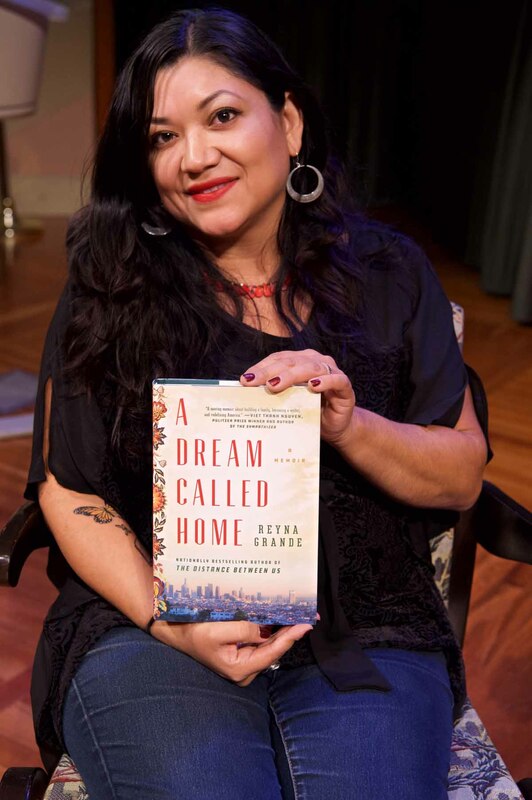 Bestselling author Reyna Grande’s newest memoir, A Dream Called Home, offers an inspiring account of one woman’s quest to find her place in America as a first-generation Latina university student and then pursue her dream of writing. 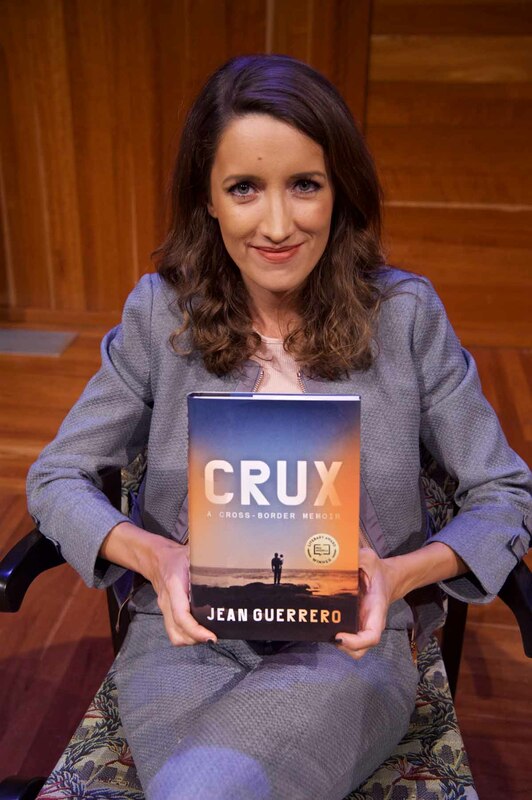 Award-winning writer Jean Guerrero’s Crux: A Cross-Border Memoir tries to locate the border between truth and fantasy as she explores her troubled father’s life as an immigrant battling with self-destructive behavior. 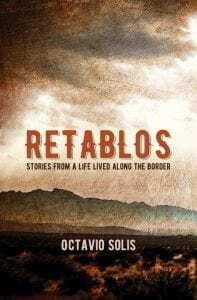 Octavio Solis, one of the most prominent Latino playwrights in America, turns to nonfiction in Retablos: Stories From a Life Lived Along the Border, a new collection of stories about growing up brown at the U.S./Mexico border. 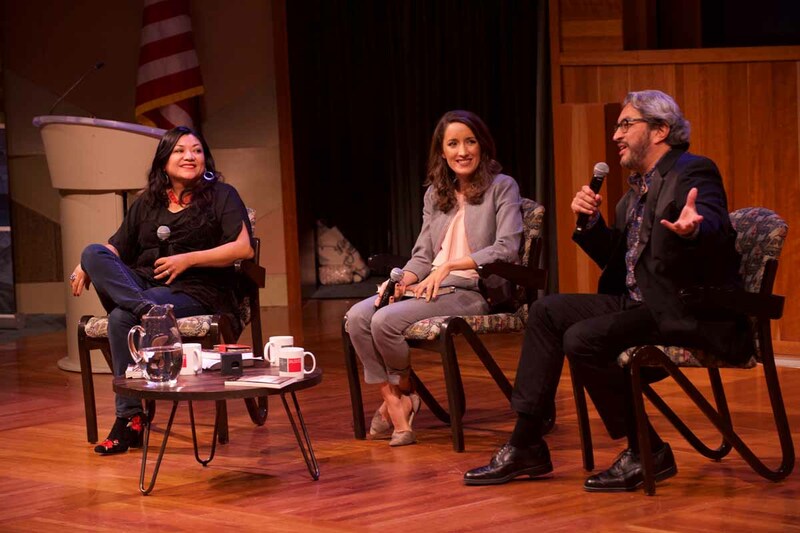 At this most urgent time of family separation through borders, join us for a unique evening of storytelling as we welcome these three fierce voices to share from their work that breaks down the walls of the immigrant experience. 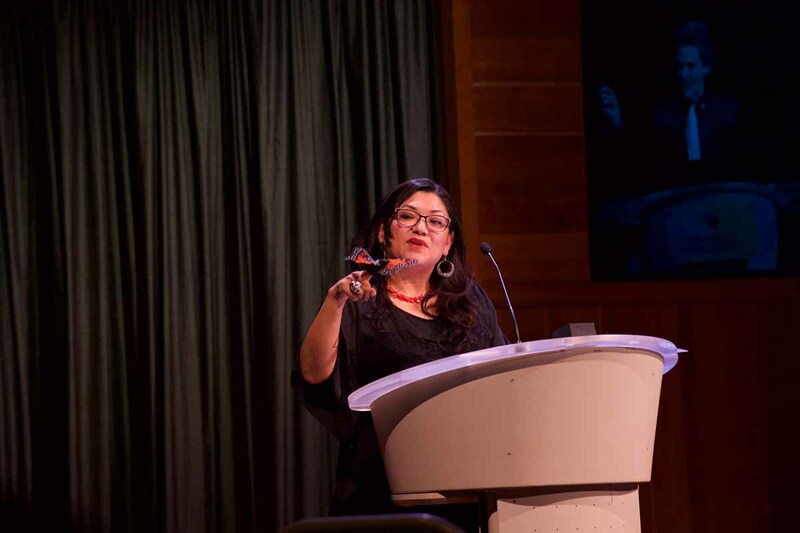 Reyna Grande is the recipient of the 2015 Luis Leal Award for Distinction in Chicano/Latino Literature. 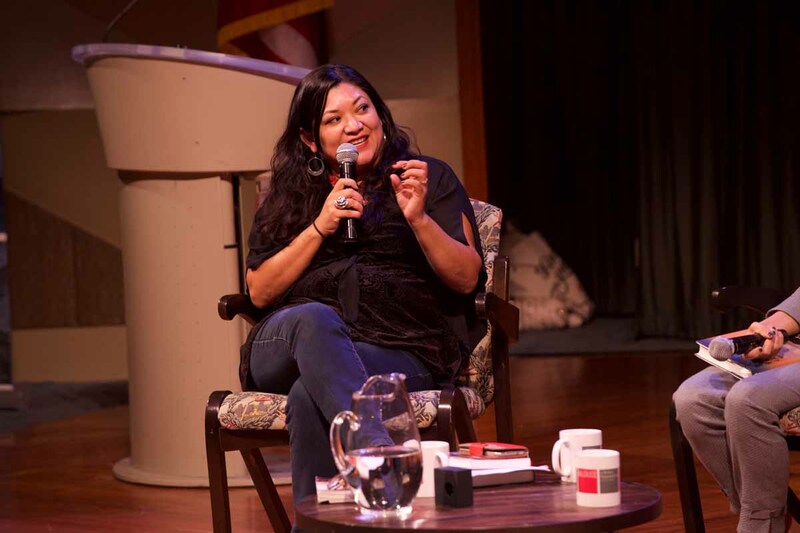 Her first novel, Across a Hundred Mountains (2006), received a 2006 El Premio Aztlan Literary Award, a 2007 American Book Award, and a 2010 Latino Books Into Movies Award. 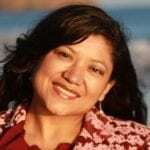 Her second novel, Dancing with Butterflies (2009) was the recipient of a 2010 International Latino Book Award. 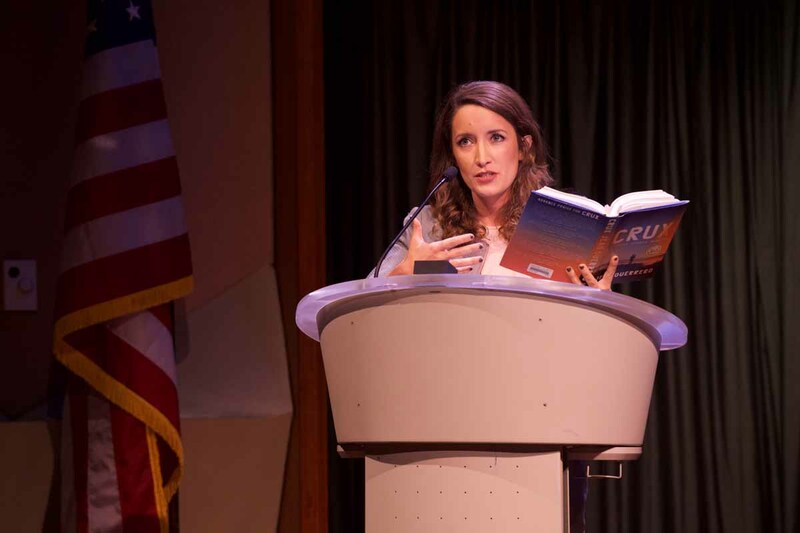 She was a 2003 PEN Center USA Emerging Voices Fellow. 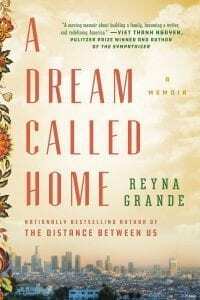 The Distance Between Us was a 2012 National Book Critics Circle Awards Finalist and has been selected by numerous city-wide read programs. 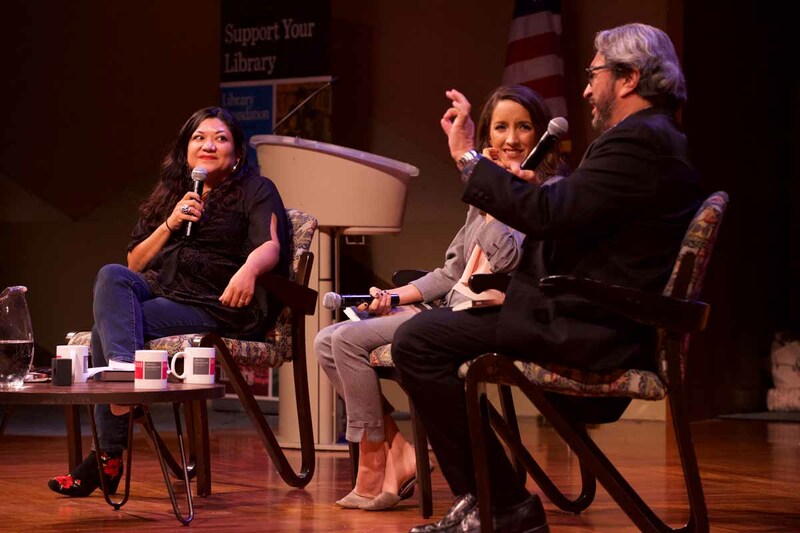 Jean Guerrero, winner of the PEN/FUSION Emerging Writers Prize, is an Emmy award-winning journalist. 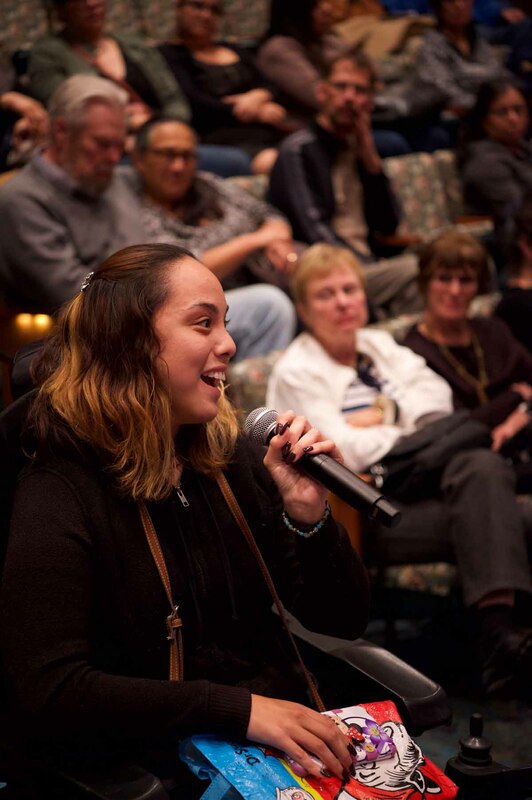 She is the Fronteras reporter for KPBS, the NPR and PBS affiliate in San Diego, reporting on cross-border issues for radio and TV. 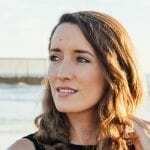 She has also worked for the Wall Street Journal, won several prestigious reporting awards, and has an MFA from Goucher College. 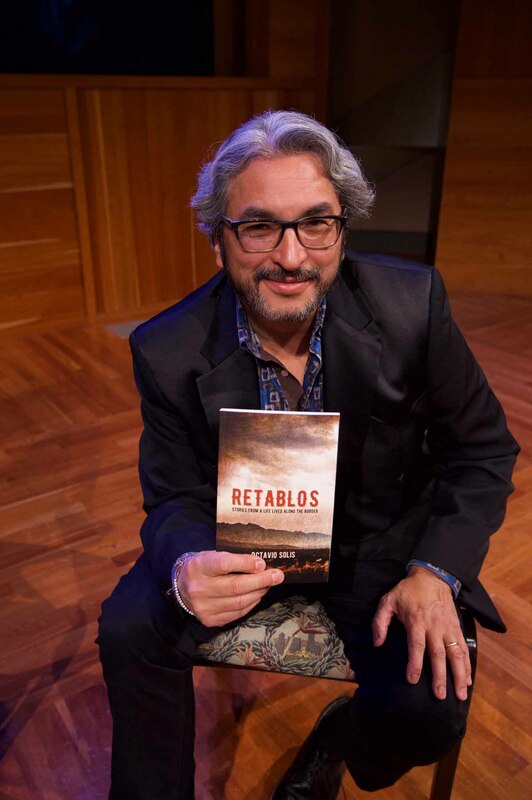 Author of over 20 plays, Octavio Solis is considered one of the most prominent Latino playwrights in America. 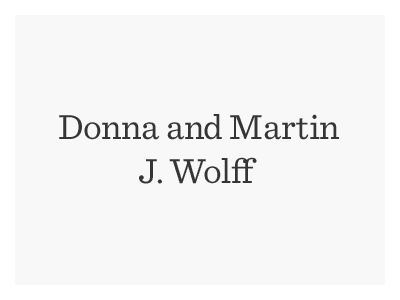 Among his many works are Alicia’s Miracle, Se Llama Cristina, John Steinbeck’s The Pastures of Heaven, Ghosts of the River, Quixote, Lydia, Marfa Lights, Gibraltar, The Ballad of Pancho and Lucy, The 7 Visions of Encarnación, Bethlehem, Dreamlandia, El Otro, Man of the Flesh, Prospect, and La Posada Mágica. 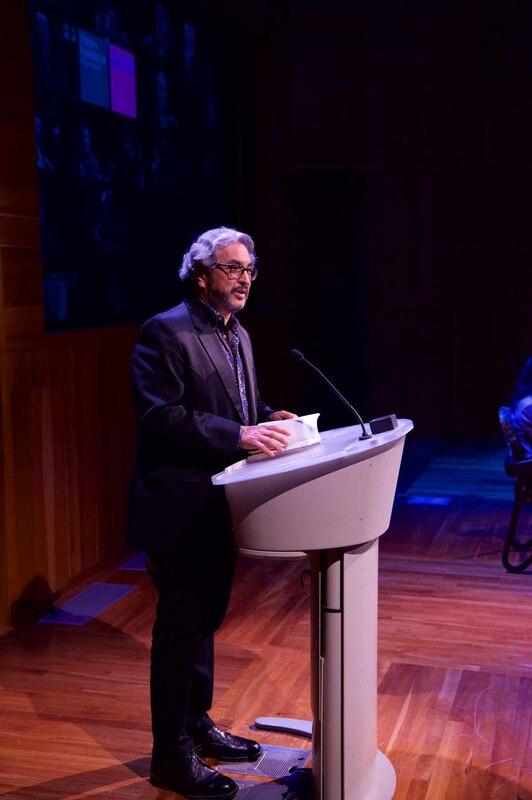 His plays have been mounted at the Mark Taper Forum, Yale Repertory Theatre, the Oregon Shakespeare Festival, and other venues nationwide. 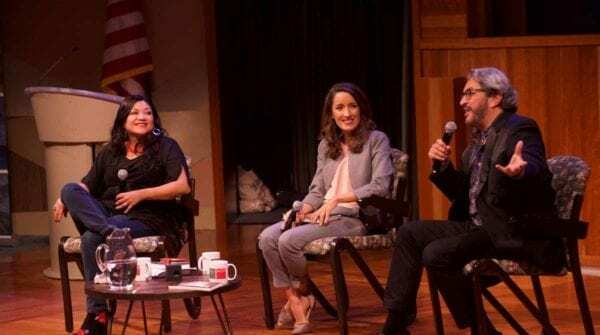 Among his many awards and grants, Solis has received the Kennedy Center’s Roger L. Stevens award, the National Latino Playwriting Award, and the PEN Center USA Award for Drama. 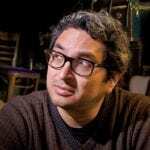 His fiction has been published in the Chicago Quarterly Review, Huizache: and ZYZZYVA. 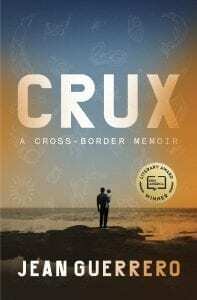 As most ALOUD at Central Library programs are free of charge, it is our policy to overbook. In the case of a FULL program your free reservation may not guarantee admission. We recommend arriving early. Space permitting, unclaimed reservations will be released to standby patrons at approximately 7:15 PM. 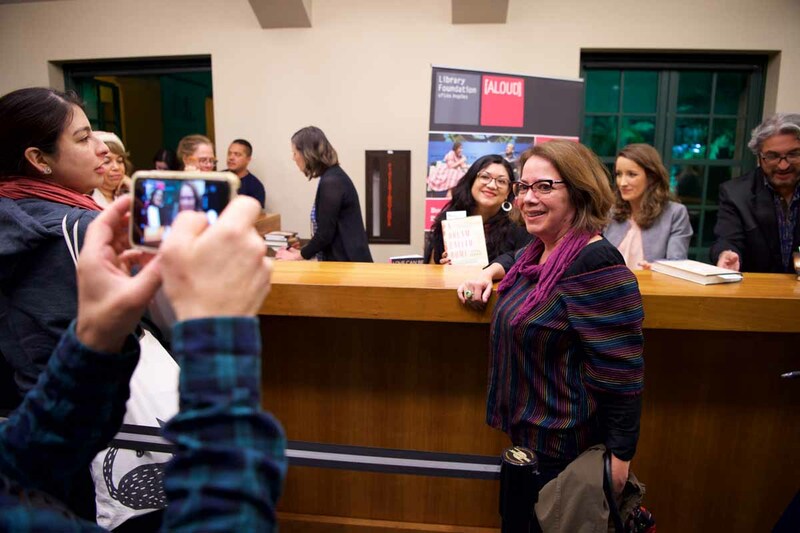 A book signing follows most author programs. 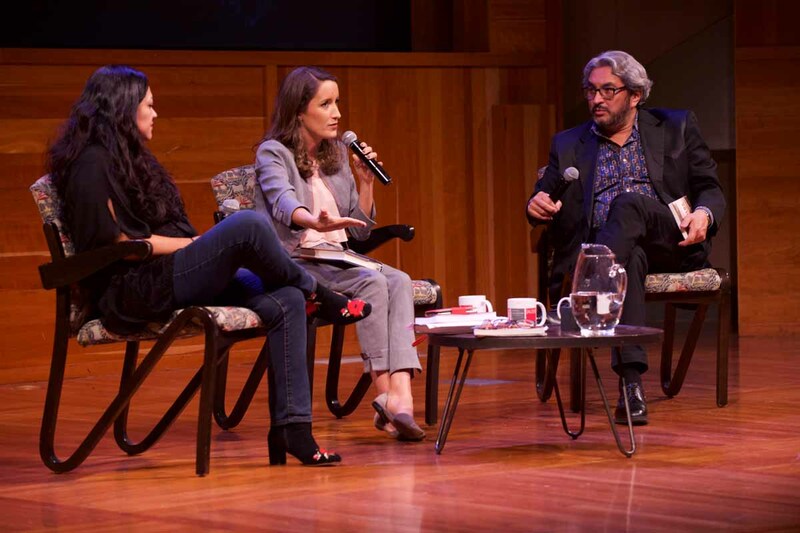 We encourage you to purchase your book through the Library Store, as the proceeds benefit the Los Angeles Public Library. 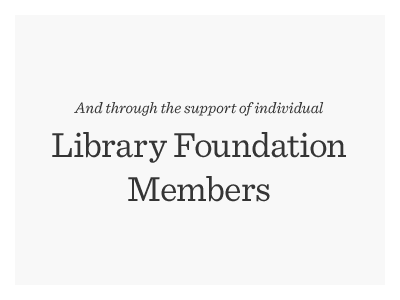 Library Foundation Members receive 15% off purchases made through the Library Store. Book purchases will be available for pick-up the night of the event.